Manikpur, Ramnagar and Mau Block. District Chitrakoot. 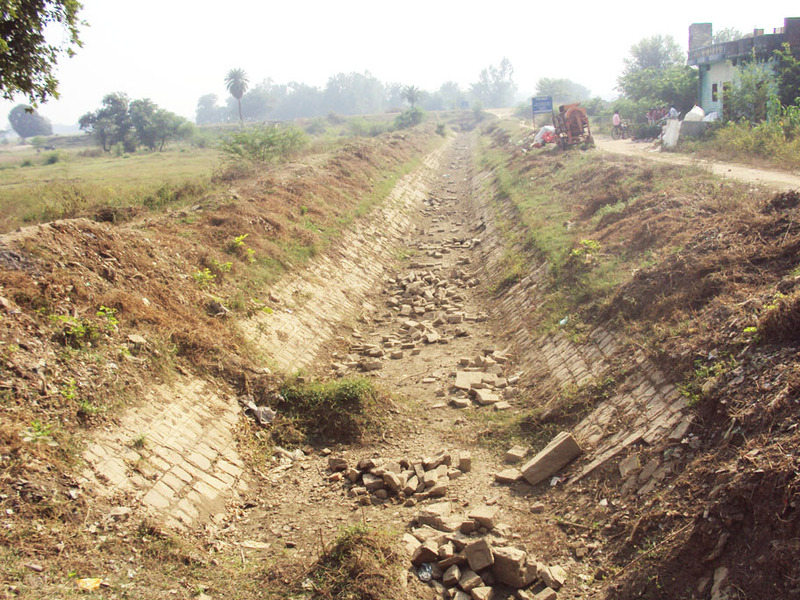 The Irrigation Department has not been releasing water in the canals of villages of these blocks, leading to an impact on thousands of farmers. This has been the case for many years. Aichwara village, Manikpur Block. Arjun Prasad, a farmer here, says that since water has not been released in the canal here, he has not been able to irrigate his wheat crop, leading to losses of thousands of rupees. Kamal and Ram, farmers in Semarkha village of Manikpur, say that wheat needs considerable water for its irrigation, and the canal is in name only. They have submitted an application a month ago to the District Magistrate (DM) Balkar Singh to release water in the canal. There has been no action or hearing yet. Chakva hamlet of Khandeha village, Mau Block. Samaylal and Rambahori are farmers here, with 8 and 16 bighas of land respectively. They said that water was neither released in the canal last year, nor this year. They grow wheat, masoor dal and mustard on their fields and the lack of water has had a detrimental affect on the crops. Silauta hamlet of Sirawal village, Ramnagar Block. Farmers Sanjay Singh, Ashram and Manohar’s 100, 150 and 5 bighas of land has not been irrigated due to lack of water in the canal. The Junior Engineer of the Irrigation Department in Manikpur said that the farmers’ problems will soon be addressed. An application has been given to the DM in this regard. The DM Balkar Singh said that the depth of the canals of the district has been increased by 5 feet, and they are being cleaned also. Water will soon be released in the canals and be available for farmers.